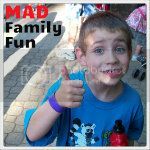 MAD Family Fun: Happy Arbor Day!!! 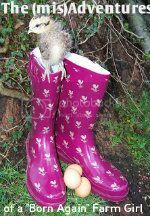 Arbor Day is a nationally-celebrated observance that encourages tree planting and care. Founded by J. Sterling Morton in 1872, it's celebrated on the last Friday in April. The Arbor Day Foundation website has all sorts of interesting stuff to thumb through, including how to celebrate Arbor Day and the Nature Explores Families Club with free down loadables. 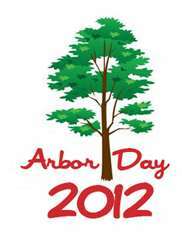 Also if you Google Arbor Day 2012 and your state you can find events planed to celebrate. If nothing else, get out there and hug a tree. Remember they give us shade!! !